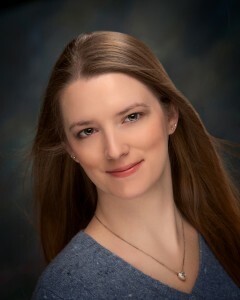 The third author featured is the wonderful Jodi Meadows, author of not one, but TWO series. Her newest one, which starts with THE ORPHAN QUEEN, will conclude next year with it's sequel THE MIRROR KING! Thankfully that means you don't have to wait as long to find out what happens next, which is good because Jodi is probably the queen of cliffhangers. Check out the interview I did with her below, which will hopefully make the wait until next March just a little bit easier. Or maybe it will make it a little worse? Once Upon A Teen Reader: Your first series was more sci-fi than fantasy, was there a reason you changed genres for this new series? Jodie Meadows: No reason! I've always written fantasy books, or books with some kind of magic in them. 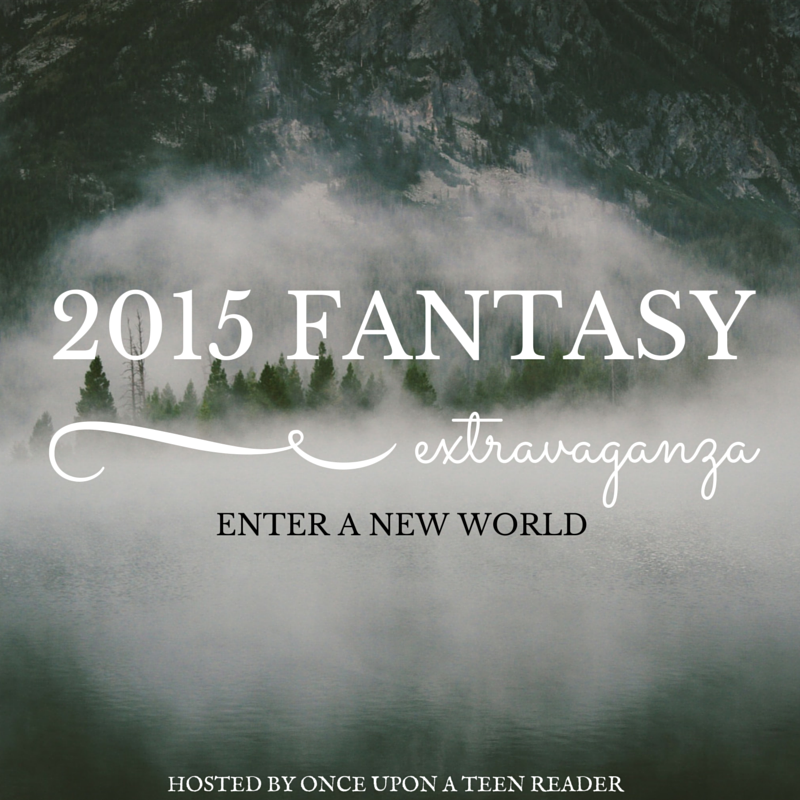 Fantasy is my first love, and OQ isn't the first straight-up fantasy that I've written, and it certainly won't be the last! OUATR: Every good high-fantasy novel, yours included, has a map in it. Personally I feel that it helps me visualize the story and where it's going (literally). Did you take inspiration from any real places? JM: I am such a fan of maps in books! I, too, love to follow along with the journey characters make. I like to look at the different places they reference. I love getting a peek at the places that are never mentioned in the book but must be there. And yes, I usually do take inspiration from real places. It just makes it easier to plot out the travel time and terrain, even the environment. While Incarnate is based in fantasy Yellowstone, OQ is based in fantasy Shenandoah Valley. You might notice the map in the book looks vaguely like Virginia. OUATR: To be believable there has to be a set of constraints on the system of magic in a novel, which you have gone above and beyond by creating a consequence for using magic. Where did you come up with the idea of Wraith? It's one of the Laws of Thermodynamics. Energy is never created or destroyed. It can only change forms. It makes sense to me that magic would be the same. So, what might magic change into? Probably something harmful. OUATR: Mirrors have a somewhat superstitious air about them in your series, people put them up for protection. Was there any real world folklore you pulled from for that portion? JM: Oh, I researched lots of folklore on mirrors, though the idea of using mirrors as protection came well before the research binge hit. Mostly, I wanted to know what was out there and see whether any of it could be useful for my purposes. OUATR: Whilhelmina's go to weapon appear to be daggers, as you can clearly see on both covers actually. Did you do any research in that area in terms of craftsmanship or fighting styles? What was that like? JM: Definitely. Wilhelmina loves daggers. And definitely. I had to research. Not being much of a fighter myself (I'm more of a hug-it-out person), most of my weapon knowledge comes from years of reading and research. While I did do some research specifically for this book, I've been writing stories with fight scenes for ages, and therefore researching for ages. OUATR: The magic system in Whilhelmina's world is very straight forward in the sense that the magic user basically asks for a task to be performed. Was there a reason you decided to go that direction as opposed to using a series of symbols or "magic words"? JM: It wasn't so much of a decision as a discovery. Just, this is the way magic is in Wilhelmina's world. I find that a lot of my worldbuilding is like that: I simply look more deeply into it and discover the way things are, rather than make decisions about how I want things to be. Because of this, there was never really a chance for anything more complicated with symbols or magic words. Maybe another story, though. OUATR: You're known for your crazy cliffhanger endings and possibly evil treatment of your characters which means we are all slightly terrified of what we might find in THE MIRROR KING. Could you give us a small hint to help pass the time between now and book two's release? JM: I'm not sure you'd like any hints I offered. Everyone who's read THE MIRROR KING hates me, including my editor and agent and best friends. Jodi Meadows lives and writes in the Shenandoah Valley, Virginia, with her husband, a Kippy*, and an alarming number of ferrets. She is a confessed book addict, and has wanted to be a writer ever since she decided against becoming an astronaut. She is the author of the INCARNATE Trilogy and the ORPHAN QUEEN Duology (HarperCollins/Katherine Tegen), and a coauthor of the forthcoming MY LADY JANE (HarperTeen). While there's not a specific giveaway for Jodi's newest novel if you're excited about it make sure to enter the giveaway because one person will win ANY novel from a featured author, of which Jodi's is one! 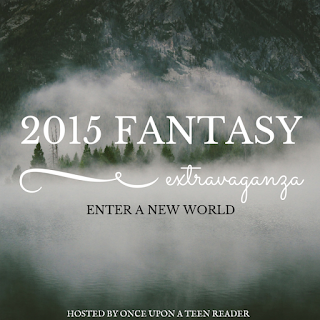 *UPDATE: I HAVE ADDED A SPECIFIC GIVEAWAY FOR THE ORPHAN QUEEN THAT WILL GO TO ONE PERSON! I have to say the ending killed me ;-; And the preview to the Mirror King made it so unbearable to wait. I'm sad thats its a duo logy though but how the book is set up and the pace I feel its just about right. Very cool that the map is based on real US forests. Fabulous post, Jodi and Anna! I think I'm in love with this author just through this interview! I totally need to read both of her series! They are both in my TBR! Super excited! Wow! That was a great interview! 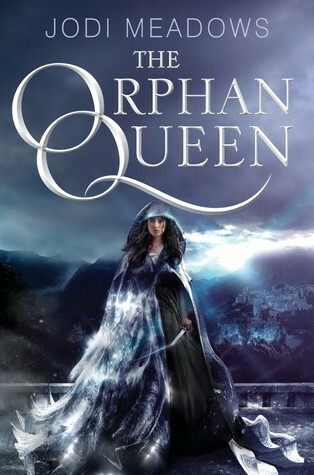 I liked Ms. Meadow's Incarnate books, but I LOVED the Orphan Queen. And her interview got me excited for The Mirror King all over again! Thanks a lot- it's too early to be on book withdrawal ;) I loved the interview and the questions asked! I've heard such good things about Jodi Meadows' books! I def need to read them! They sound very interesting and I love the maps idea; maps in books are something I love too! I have not read "The Orphan Queen" yet but after reading this interview and looking at the beautiful cover, I know for sure that I will pick it up very soon. When I read the passage in the interview of mirrors used as protection, my first thoughts were like: "Oh, like Hetmione uses a mirror as protection in HP and the Chamber of Secrets. Mirrors used as shields are positively intriguing." Interesting interview, I've been wanting to read The Orphan Queen for ages but hearing about the cliffhanger ending I'll wait until I can get my hands on book two too. Such an interesting and detailed interview! I've been told by everyone I know who has read it, that I must read The Orphan Queen so it's near the top of my wishlist!